At just over 6,000 lbs the Pilatus PC12 NG is considered “The World’s Greatest Single Engine ” Turbo Prop aircraft for charter. Mostly used by business professionals throughout the world and for sale in whole or by fractional ownership the PC 12 offers top of the line performance and specs. The Pilatus PC 12 business aircraft is considered very reliable and sought after, therefore many organizations use it to even transport their urgent cargo to hard to reach locations that commercial airlines will not fly to. 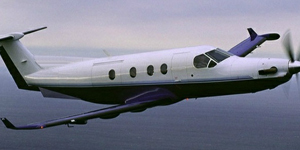 The Pilatus plane is fantastic for short trips throughout the country. 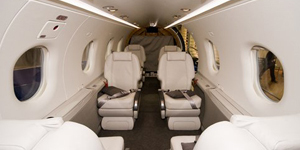 Take a private plane to Nantucket or Martha’s Vineyard during the spring and summer, or charter a Pilatus PC-12 Turbo Prop to Puerto Rico, Dominican Republic, St Barths, St Martin, and many other great destinations!